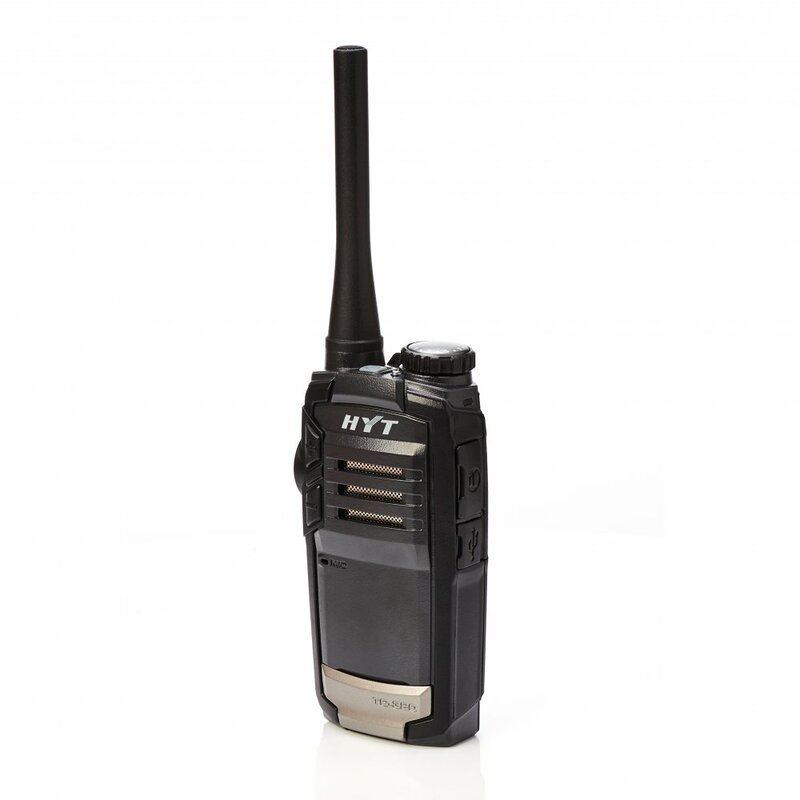 The analogue handheld HYT TC-320 is a licence-free PMR446 radio that offers many functions for an attractive price. 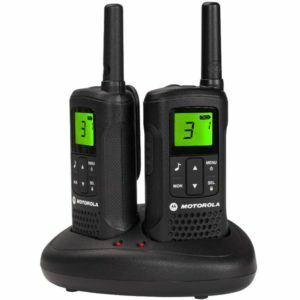 Excelling with a compact, ergonomic design, the TC-320 delivers excellent sound quality and offers resistance against impacts, ideal for commercial environments. 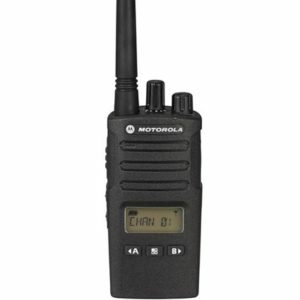 The TC-320 is a PMR446 radio and can therefore be used straight out of the box without the need to acquire a radio licence. 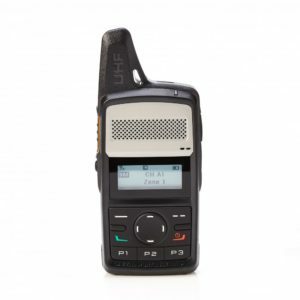 The radio is strong enough to withstand a fall from a height of 1.5 m.
Due to the combination of the double injection molding process during manufacturing and the anti-slip surface coating , the TC-320 is convenient to grab and operate. 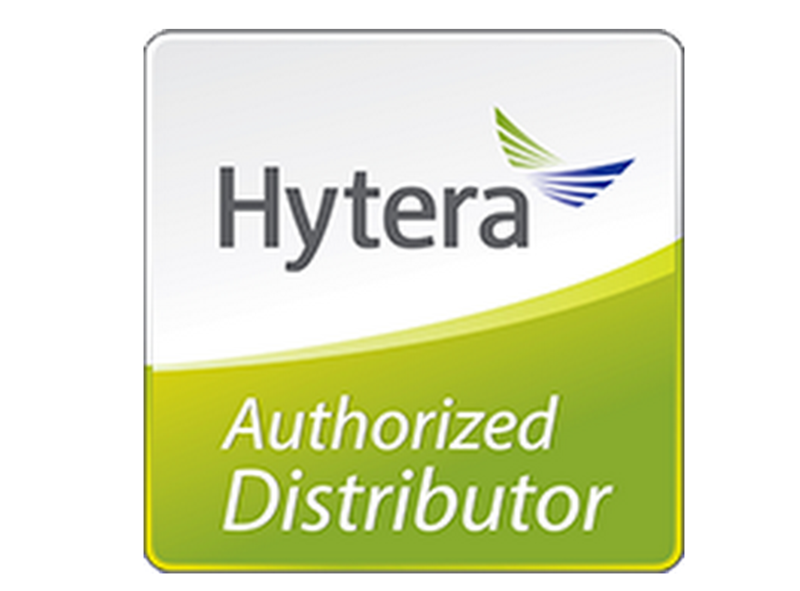 The TC-320 can be charged directly via its mini USB interface and programmed with the help of the programming software and a programming cable from a Hytera partner.